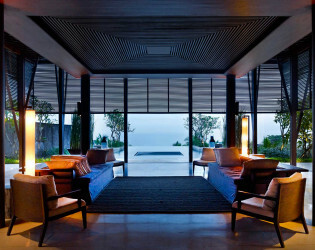 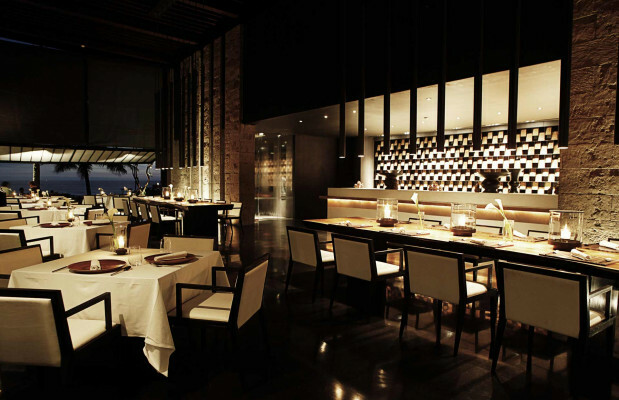 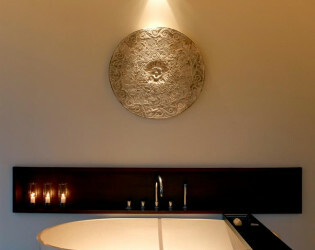 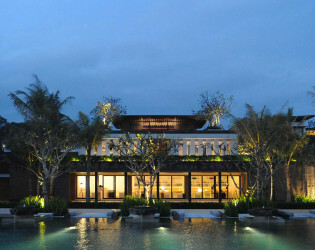 Alila Villas Soori is a private and luxurious retreat to recharge amidst the beauty, warmth and rich culture of Bali. 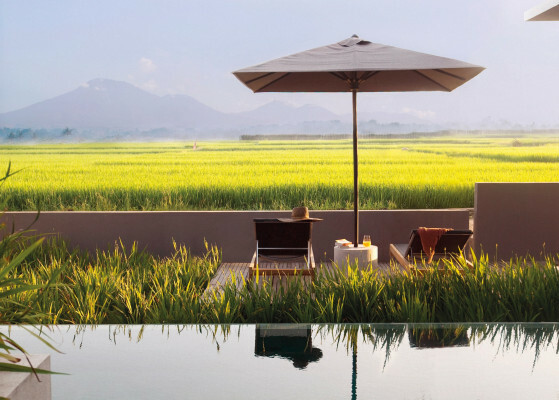 Surrounded by UNESCO’s world heritage protected rice fields, guests can experience the ultimate in personalised service, the luxury of space and the boosting elements of the unique volcanic sand which defines this incredible coastline. 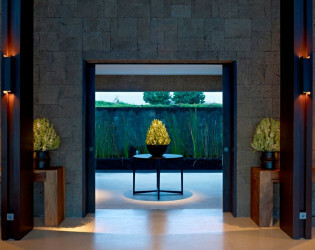 Alila Villas Soori is a private and luxurious retreat to recharge amidst the beauty, warmth and rich culture of Bali. 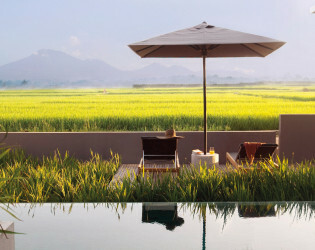 Surrounded by UNESCO’s world heritage protected rice fields, guests can experience the ultimate in personalised service, the luxury of space and the boosting elements of the unique volcanic sand which defines this incredible coastline. 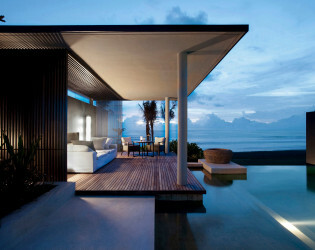 The one-bedroom resort villas are comprise of 8 Beach Pool Villas and 15 Ocean Pool Villas above, uniquely configured to maximize ocean views without compromising individual privacy. 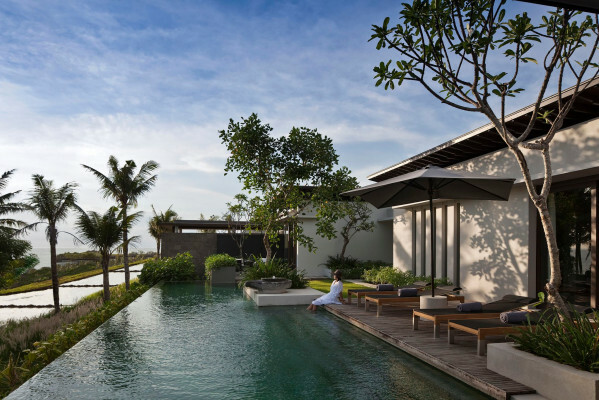 Each with private pool and direct access to the beach, the villas are retreats beyond comparison, designed to connect living spaces to the soothing sights and sounds of the natural surroundings. Inner courtyards open to the sky, letting in natural light and the ocean breeze. 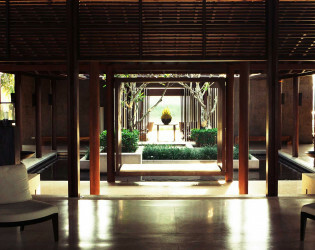 An outdoor pavilion is the perfect place from which to relax and enjoy the views by day or by night. 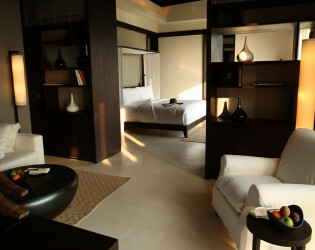 The comforts within the villa are no less inviting. 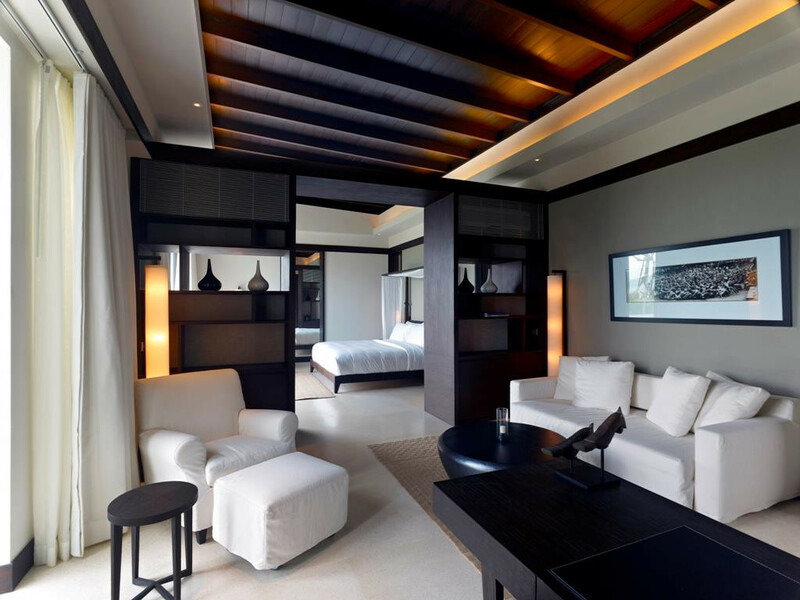 Custom designed interiors offer the absolute height in luxury and hi-tech functionality. The 7 one-bedroom Mountain Pool Villas unwind in an intricate pattern of luxurious and outdoor space, openly connected by landscaped gardens and courtyards. Relaxation comes easily within this realm of serenity and privacy, on the sun-drenched lawns fringing the private pool, or in the shade of the lounge pavilion. Bali’s stunning landscape is as much a part of the villa experience as its beautiful contemporary design and blissful comforts, with sweeping views across an emerald expanse of rice fields stretching towards the mystical Mount Batukaru on the distant horizon. 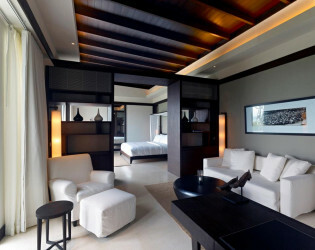 The 7 two-bedroom Beach Pool Villas are designed for luxury retreat. 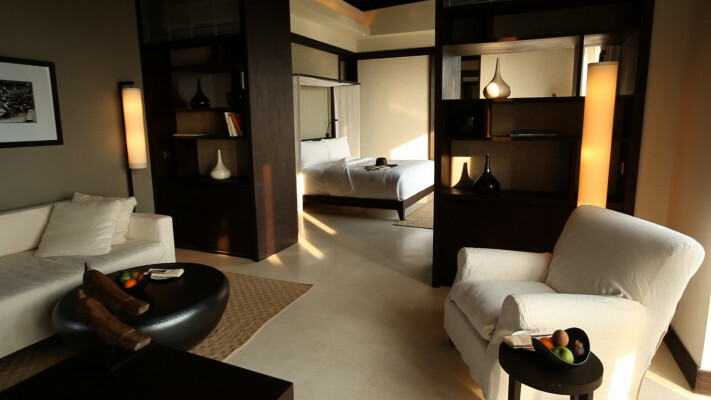 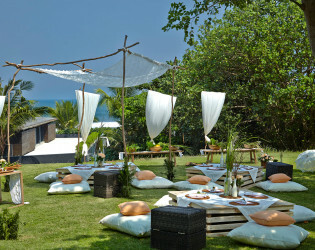 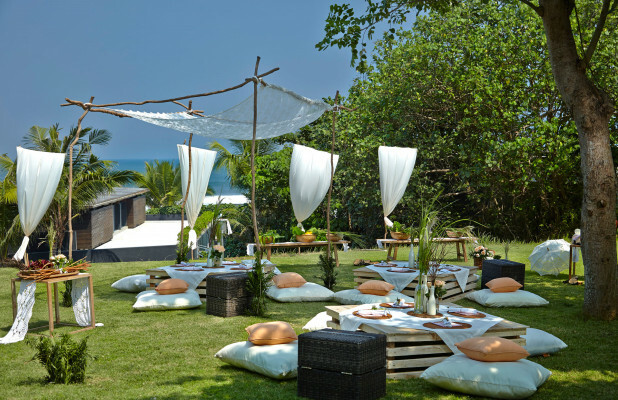 All with uninterrupted views of the azure Indian Ocean and the sparkling volcanic sand beach. 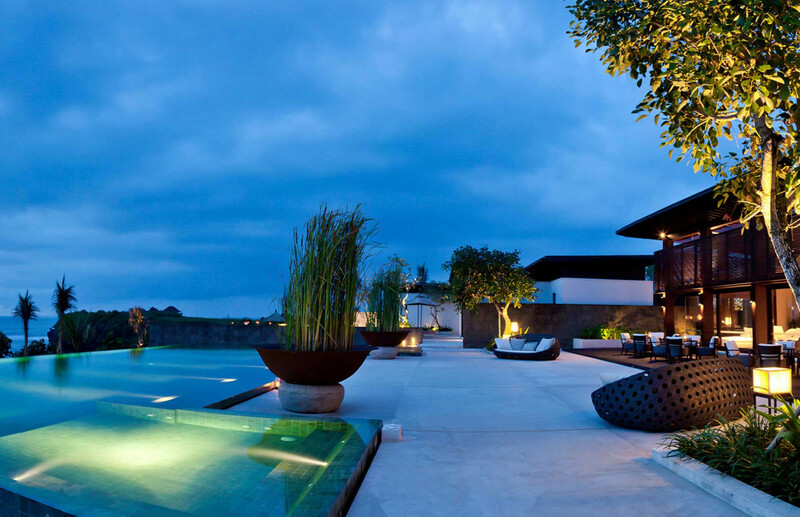 The contemporary design of living spaces nestled perfectly complementing the landscaped gardens with outdoor living spaces that open onto the pool area. The wooden deck overlooking the serene beach is the perfect place to relax and enjoy the view by day or night. 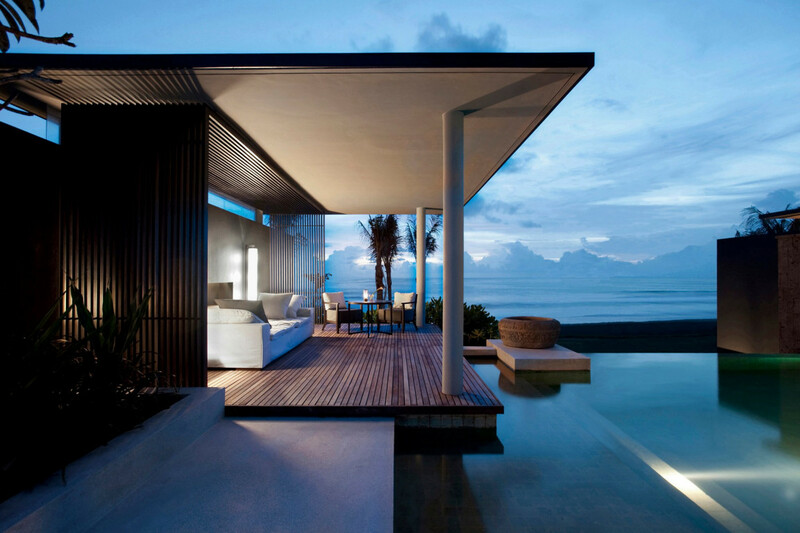 The exclusive community of 7 Residences offer contemporary living at its finest, subtly infused with the essence of the tropics. 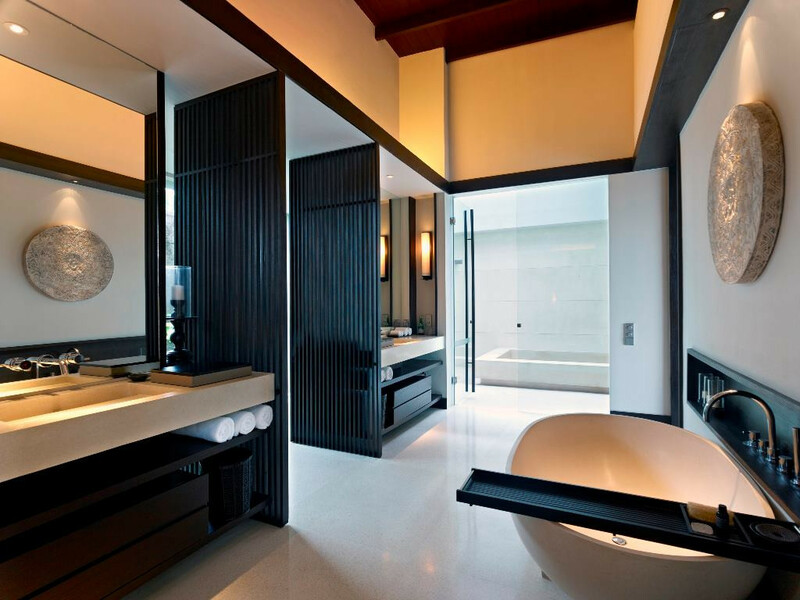 Exceedingly well designed, each is an exquisite example of space and privacy in perfect harmony. 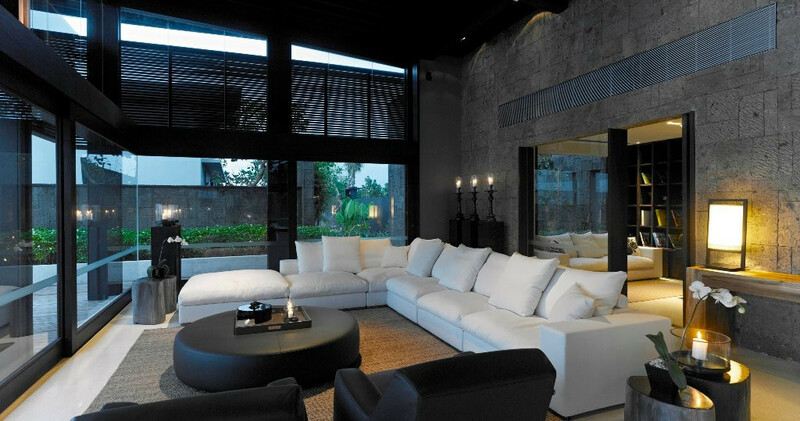 Conventional boundaries cease to exist as you ease between generous-sized living areas that seamlessly flow from one to the next creating spaces for intimacy and relaxation. 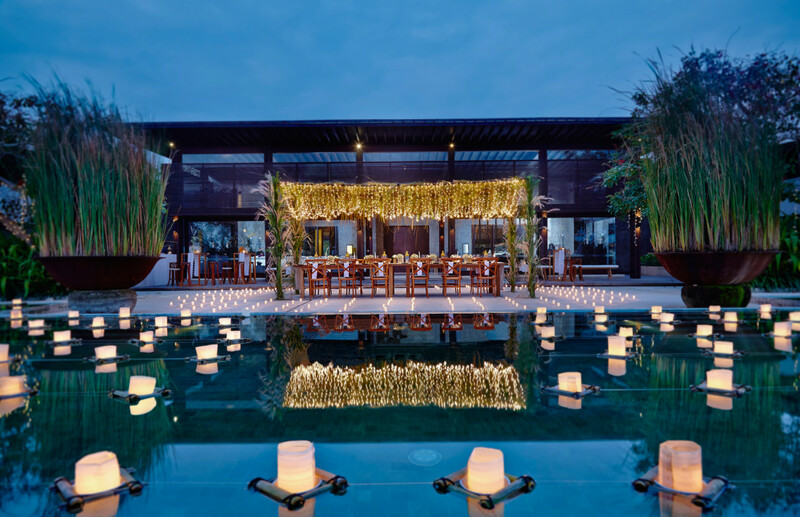 Landscaped gardens and architectural ponds blossom within living spaces that open onto outdoor pavilions and terraces, bordered by an infinity pool framed by panoramic ocean views. 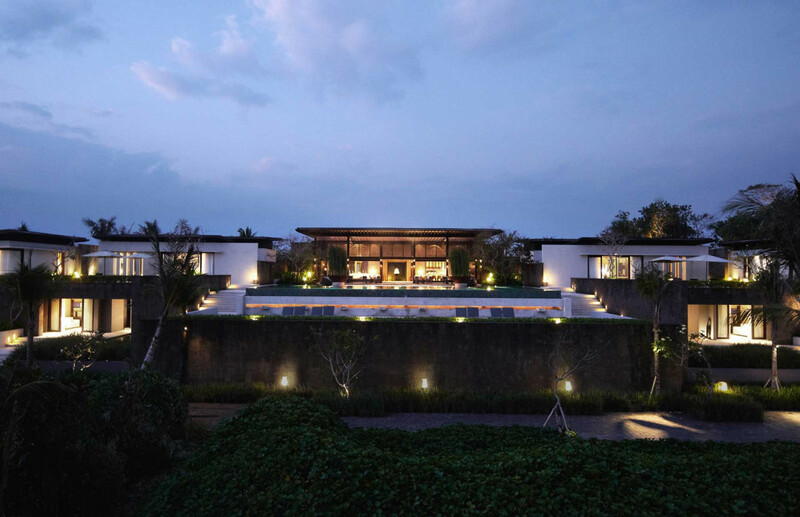 Located on the beachfront along the southwest coast of Bali, Alila Villas Soori lies just 20 minutes from Tanah Lot Temple, one of Bali's most sacred and most visited temples, and over an hour from Ngurah Rai International Airport. 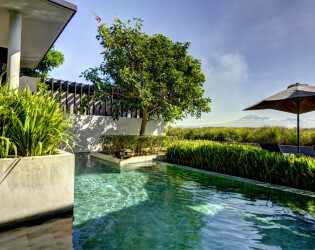 These beach villas in Bali nestle within the fertile and picturesque Tabanan Regency, where volcanic mountains loom above verdant rice terraces, and beautiful volcanic-sand beaches shelve gently into the azure Indian Ocean. 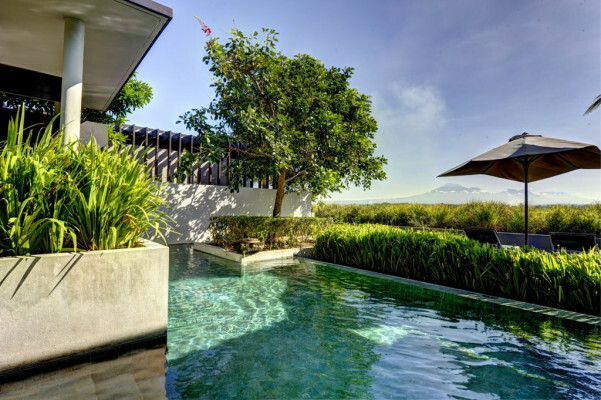 Small wonder then that the views surrounding our luxury Tabanan hotel are as close to postcard-perfect as you can imagine. 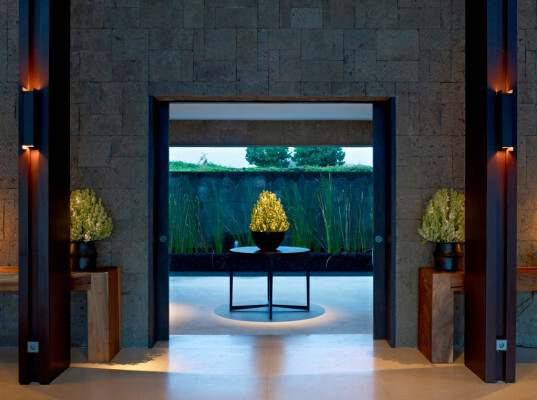 Just 25 minutes from Alila Villas Soori, Nirwana Bali Golf Club is a visual masterpiece of dramatic ocean views and lush Balinese landscapes. 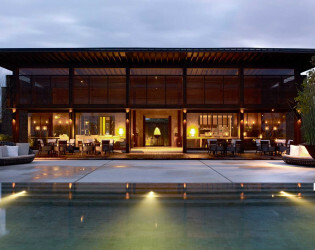 Designed by Greg Norman, the club’s 18-hole golf course offers a spectacular challenge and a unique world-class experience for golfers of all skill levels. 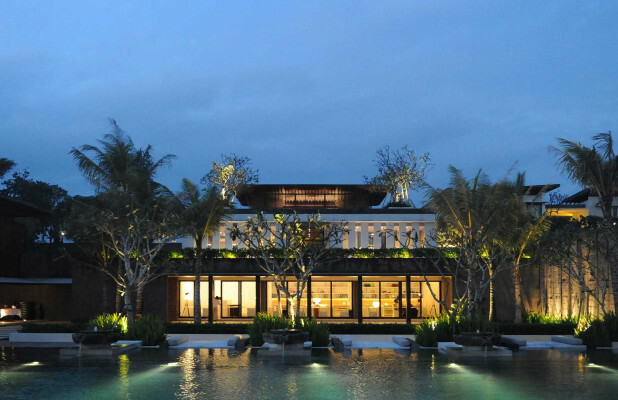 Our eco-friendly Bali design hotel is constructed and managed in accordance with EarthCheck international environmental standards. 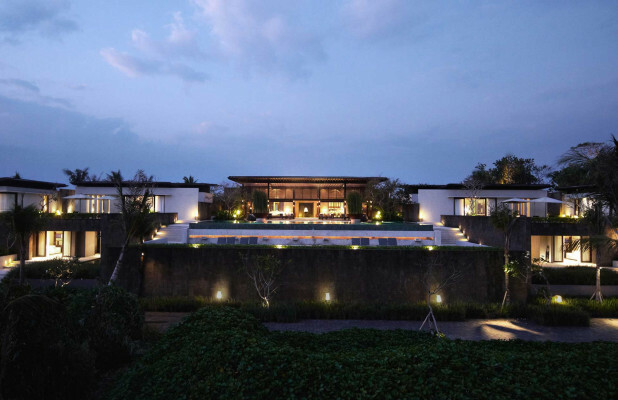 Sensitive site planning, use of local building materials and native landscaping were given paramount importance when constructing this distinctive Bali hotel. 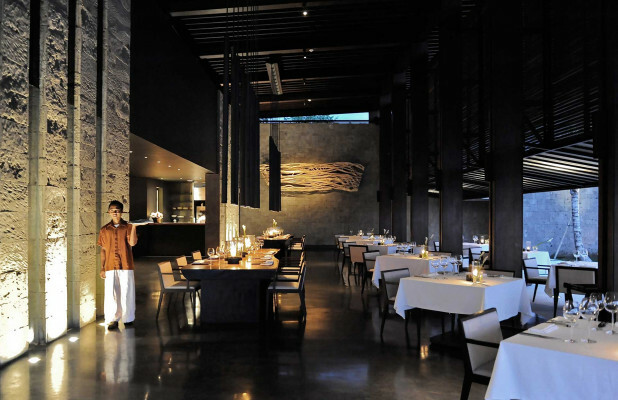 Using the freshest local ingredients, our culinary team creates incredible dining experiences, offering the best of authentic Balinese and international flavors. 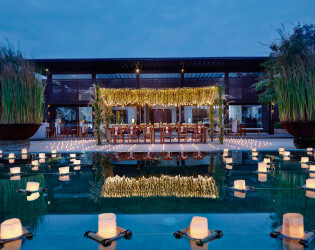 We will be happy to personalize your event menus according to preferences to create unique dining experiences for you and your guests. 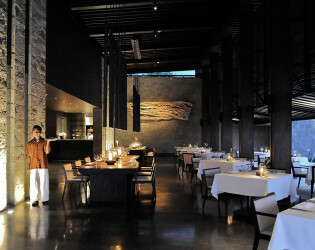 We would be delighted to provide you a choice of alternative menus. 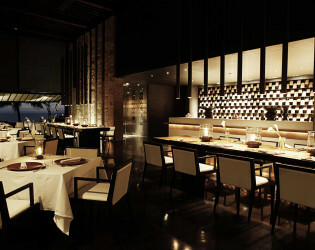 However, do note that any adjustment to the menu may be subject to price change. 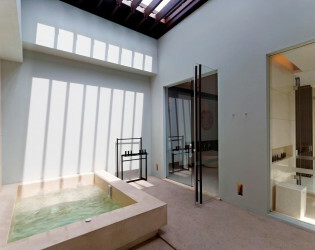 Master bedroom with outdoor jacuzzi. 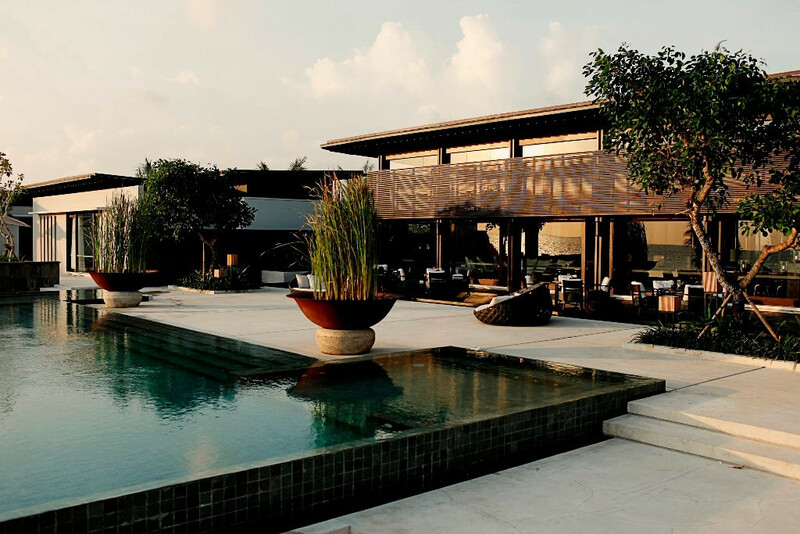 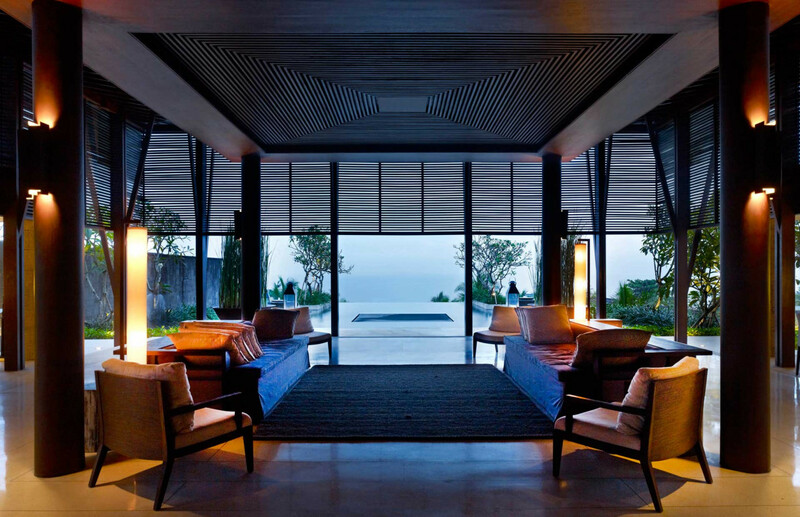 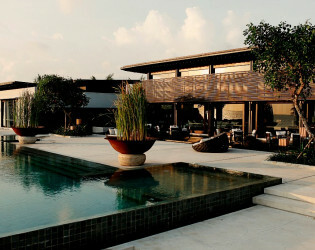 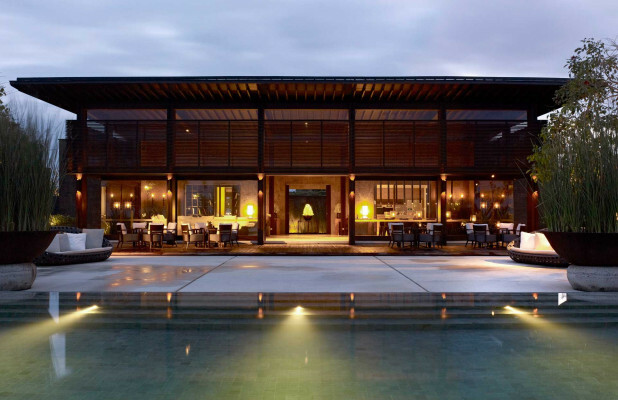 Designed by internationally renowned Singapore-based SCDA Architects, Alila Villas Soori is an inspired expression of contemporary Asian architecture that blends seamlessly into the rice fields and coastline. 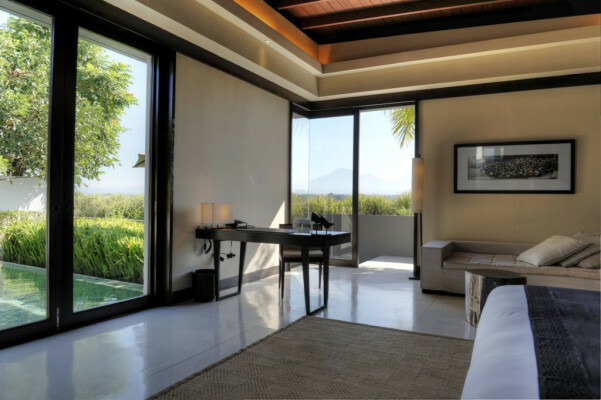 These beach villas in Bali nestle within the fertile and picturesque Tabanan Regency, where volcanic mountains loom above verdant rice terraces, and beautiful volcanic-sand beaches shelve gently into the azure Indian Ocean. 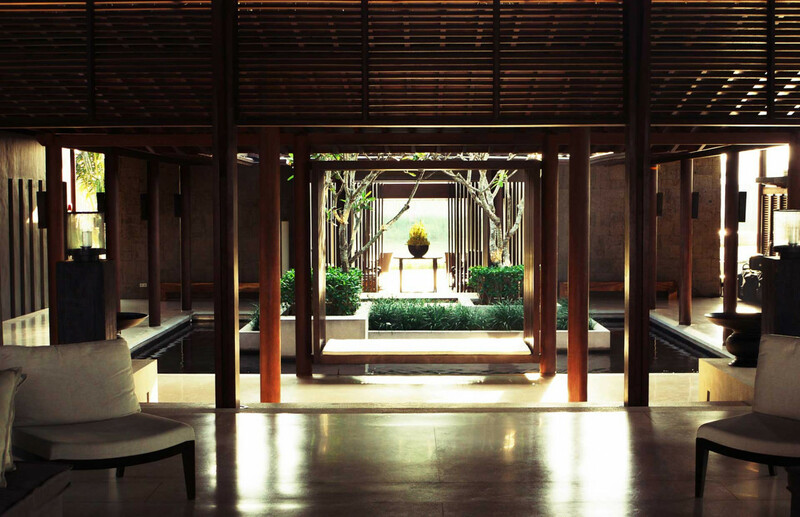 Lush gardens, water courts and air wells sensuously engage the elements of volume, light and surface. Our eco-friendly Bali design hotel is constructed and managed in accordance with EarthCheck international environmental standards. 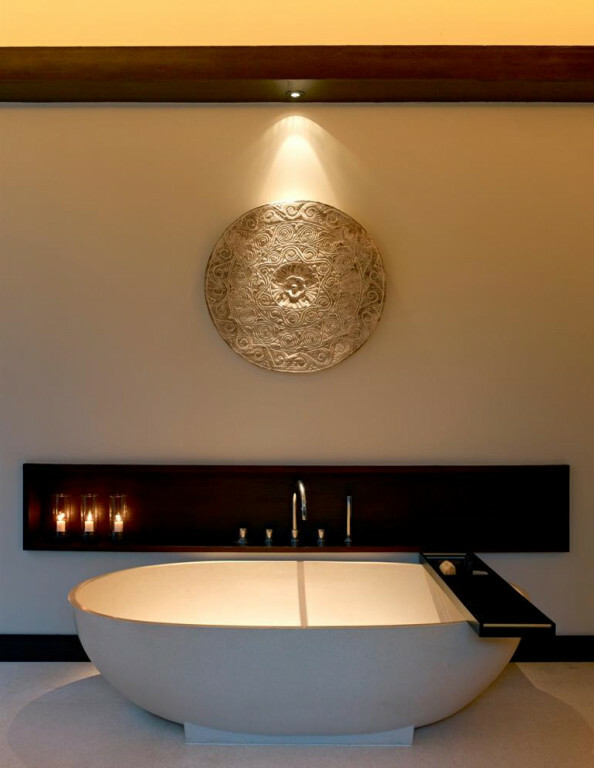 Relax in your private soak in tub. 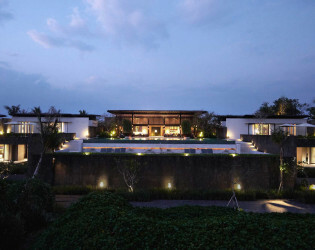 Sensitive site planning, use of local building materials and native landscaping were given paramount importance when constructing this distinctive Bali hotel. At our luxurious spa villas in Bali, we put a contemporary spin on ancient Asian healing techniques, and age-old beauty recipes that feature the curative benefits of fresh, natural, quality ingredients. 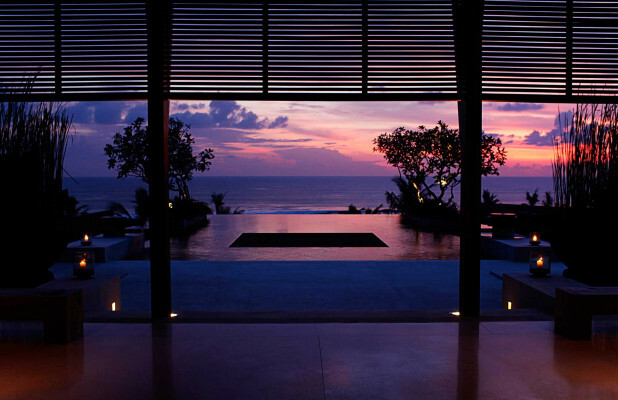 Enjoy the beautiful views from your Villas. 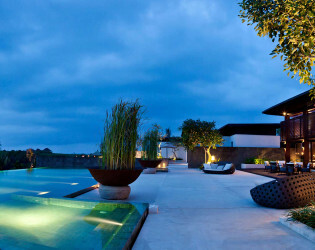 Perched on 5,250sqm of beachfront landscape, amongst verdant rice terraces and a beautiful black sand beach, the ten-bedroom residence offers the most exquisite views of Bali’s South West coast not far from the island’s famous Tanah Lot Temple. 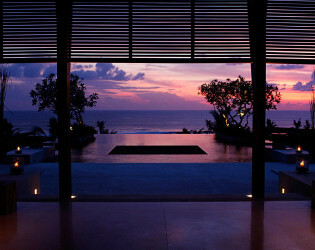 Take a stroll at night and enjoy the ocean breeze. Event setup by the pool with floating candles. Using the freshness local ingredients, our culinary team creates incredible dining experiences, offering the best of authentic Balinese and international flavors. Dine at Alila Villas Soori where our culinary team invites you to experience a range of dining styles using the freshest ingredients. 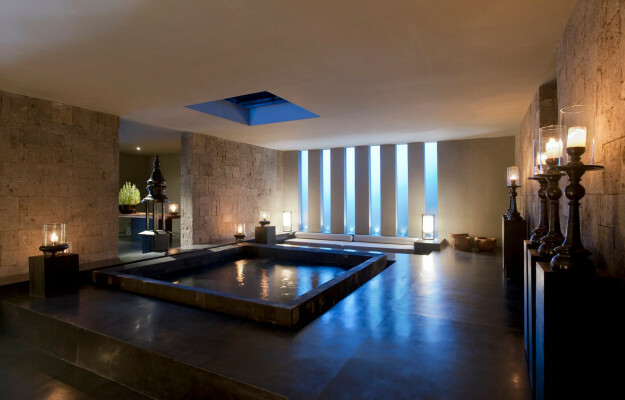 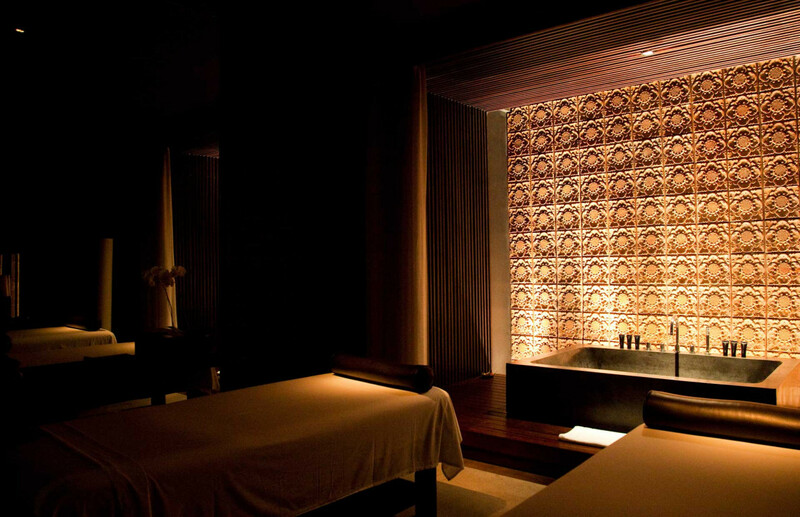 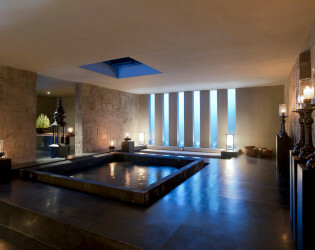 At Spa Alila, the path to well-being is holistic and intuitive. Enjoy the beautiful sunsets Bali has to offer.